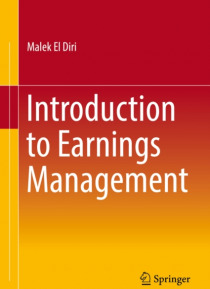 This book provides researchers and scholars with a comprehensive and up-to-date analysis of earnings management theory and literature. While it raises new questions for future research, the book can be also helpful to other parties who rely on financial reporting in making decisions like regulators, policy makers, shareholders, investors, and gatekeepers e.g., auditors and analysts. The book summa… rizes the existing literature and provides insight into new areas of research such as the differences between earnings management, fraud, earnings quality, impression management, and expectation management; the trade-off between earnings management activities; the special measures of earnings management; and the classification of earnings management motives based on a comprehensive theoretical framework.